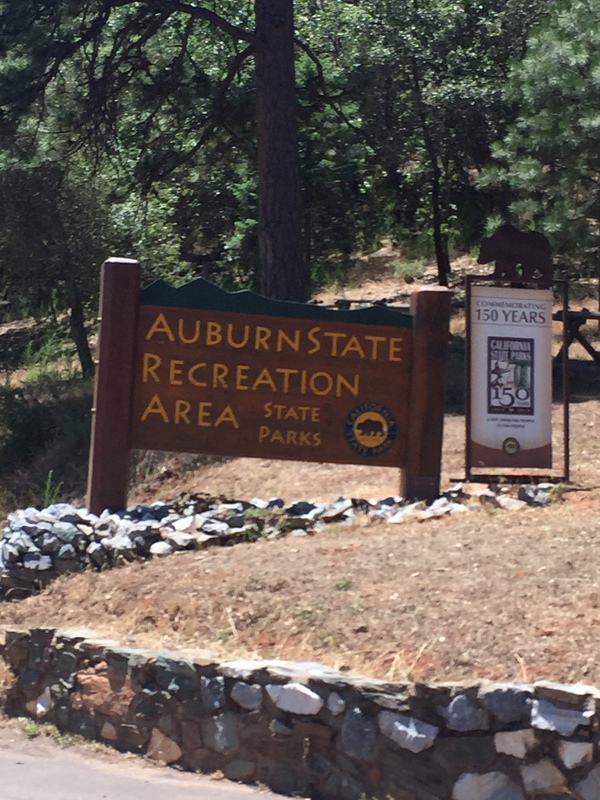 This is the first stop on my summer adventure Park Pass & a Picnic, the American River Confluence right near my home in Auburn, CA. We love this park because it’s so close to our home, it has easy access to the water, the park has bathrooms, lots of trails to hike, and the area right under the bridge is a pretty calm place for kids to play and swim in the river. The arm of the middle fork of the American river that feeds into the north fork has little rapids to play in and a nice, calm deep place that’s safe to jump off the big rocks. I am not wearing my life jacket in this video only because my mom determined that day that it was okay for me to swim without it. The river is never the same so we decide each time we go if I need my life jacket or not, they have some at the river for kids to use so even if I don’t have mine, I can still be safe. For our picnic we had ham sammys and cherries, we just made lunch with what we had in our fridge – it was good! If you don’t have an annual park pass, this park costs $10 for day use. I like this project Mason! Do you know, is an annual park pass per person, per vehicle, per family, or what? The park pass is good for parking your car and it can be used with any car you take. Thanks for the idea – I have looked into the NY State Park Pass – not too many within 50 miles of us…I think we will stick with parks within our county for starters. That is the biggest pollywog I have ever seen!